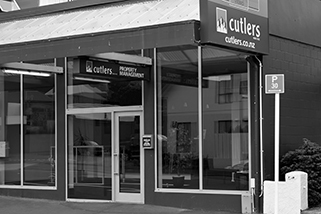 Cutlers have been in the Real Estate business for over 20 years. 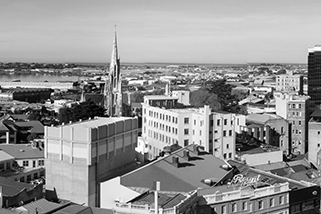 Initially Dunedin First National formed in 1994, our name changed when we joined the Real Estate Results Group (an Australasian group of high performing independent companies). Our award winning team averages over 15 years experience so we can deal with most situations and give the best advice possible to give you the best results. - The management and body corporate of your property. - Passion and knowledge of the local area. 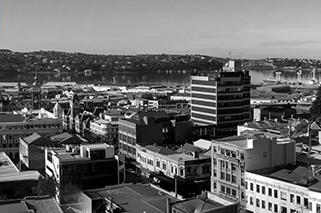 - A personalised advertising campaign specific to your property. 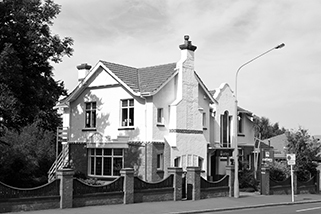 - The ability to sell your property with confidence. - Trained and well-informed of the Real Estate industry and market. - Supporting you from the beginning right through to settlement. We want to work with you to get the best possible results and have a stress free and enjoyable partnership.